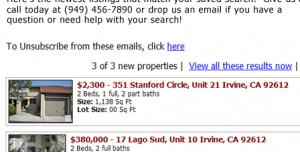 One of the primary features of dsSearchAgent is the ability to receive IDX email alerts. 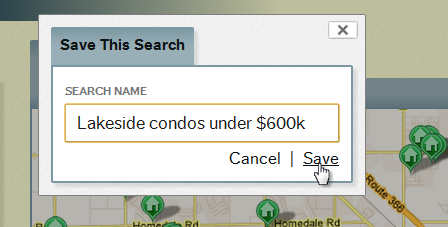 All users who have a saved search will automatically receive daily emails with new and updated listings from the MLS IDX feed that match their criteria. Once a user registers as an “IDX user,” they can perform any search that they wish and proceed to “save” their search and receive email alerts with properties matching their search criteria. Once registered to your IDX, home buyers can perform any number of searches and save those searches for easy review later in their custom IDX profile area and if they’ve opted-in, they will automatically receive daily or weekly emails with new and updated listings based on their search criteria. Have you customized your dsSearchAgent welcome emails? Do you remind users of all of the features available to them by registering to your IDX? Like how to setup IDX listing alerts emails, favorite listings, saved searches and more?